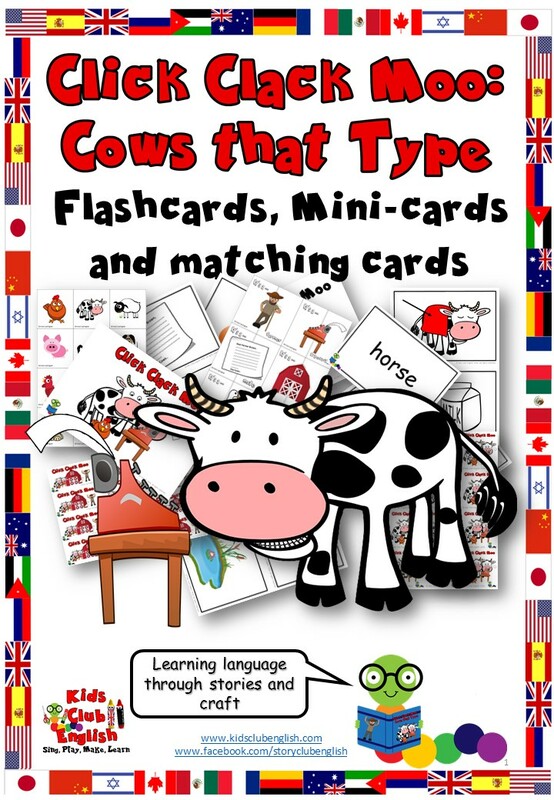 Use these CLICK, CLACK, MOO cards to play games, pre-teach and practise key vocabulary from the story OR as part of a unit on Farm Animals. Flashcards come in both A4 and A5 sizes and include image and word cards. Optional card backs are included and detailed Activity Suggestions.